Do not throw away your shot. Help a Tek find a new job. Listen to a story about jumping. 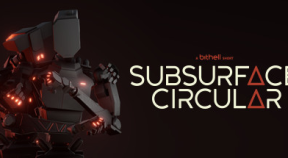 Learn a little about the making of Subsurface Circular.